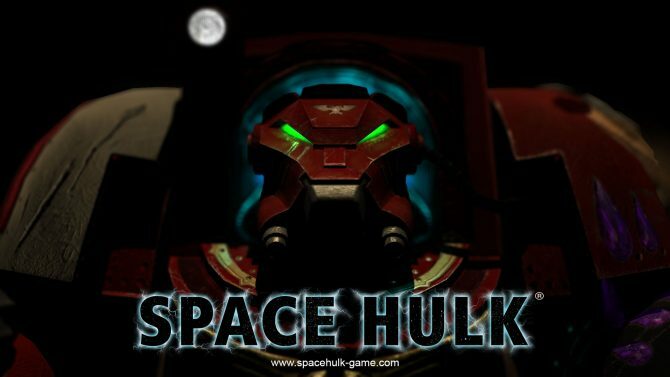 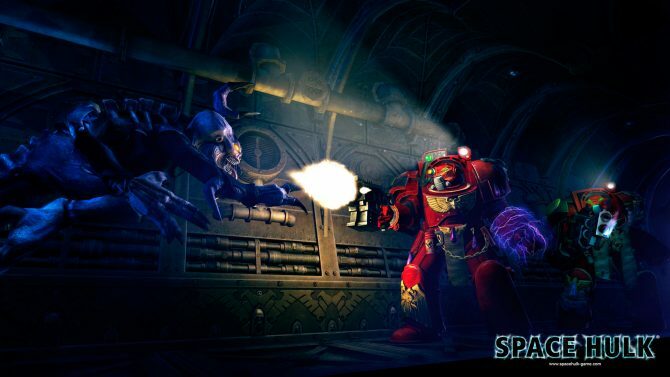 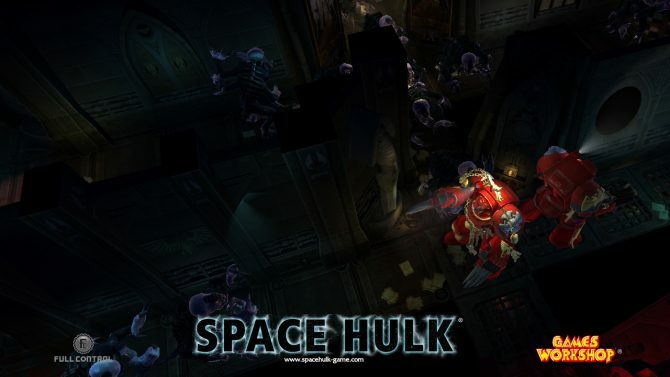 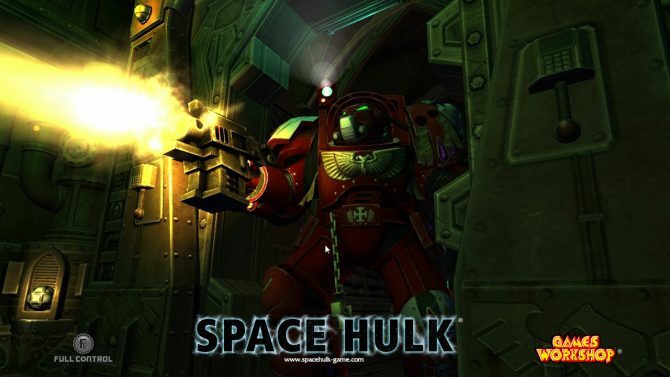 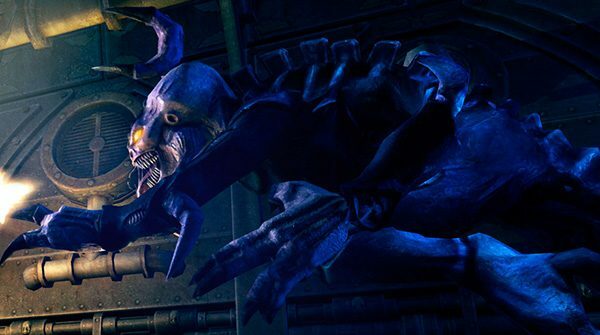 Developer Full Control has announced today the launch of the brand new Space Hulk campaign, "Messenger of Purgatory," which comes with both new features and bug fixes. 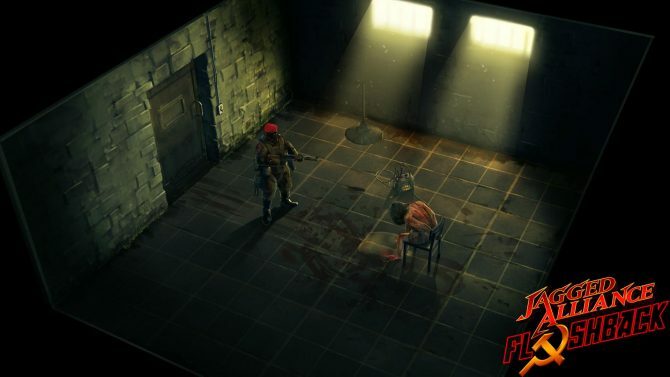 With over $200,000 raised and exactly one week to go for the Jagged Alliance: Flashback Kickstarter, it seems that this Jagged Alliance series reset might actually become a reality. 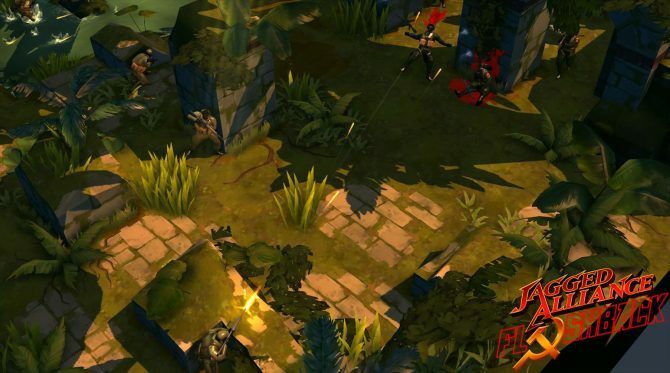 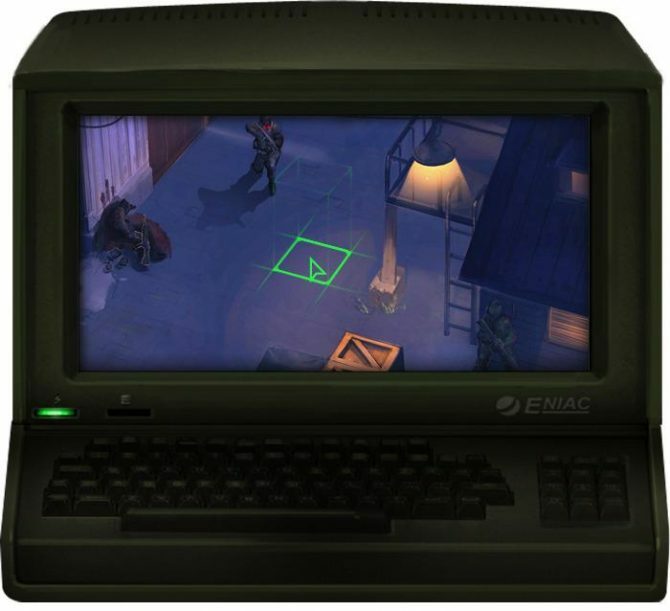 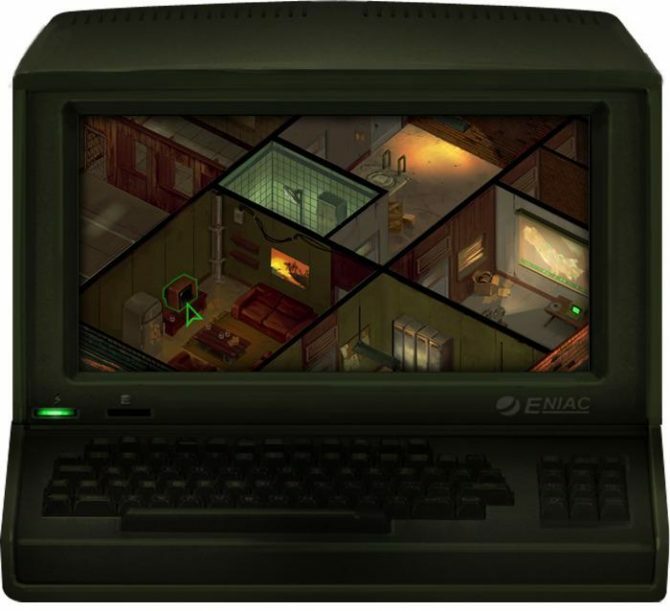 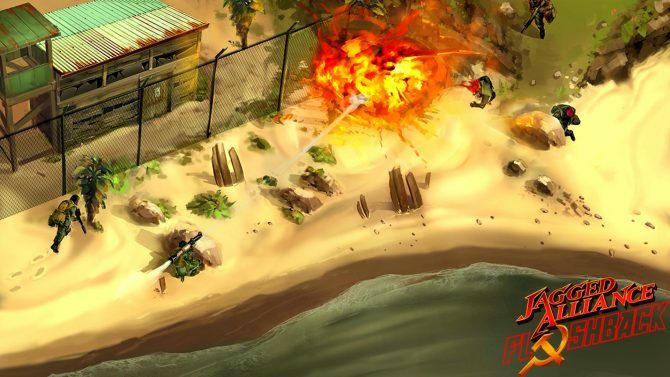 Full Control announced a Kickstarter campaign that, if it successfully reaches its $350,000 goal, would result in a new Jagged Alliance game (called Jagged Alliance: Flashback) that returns the series to its tactical turned-based action roots.